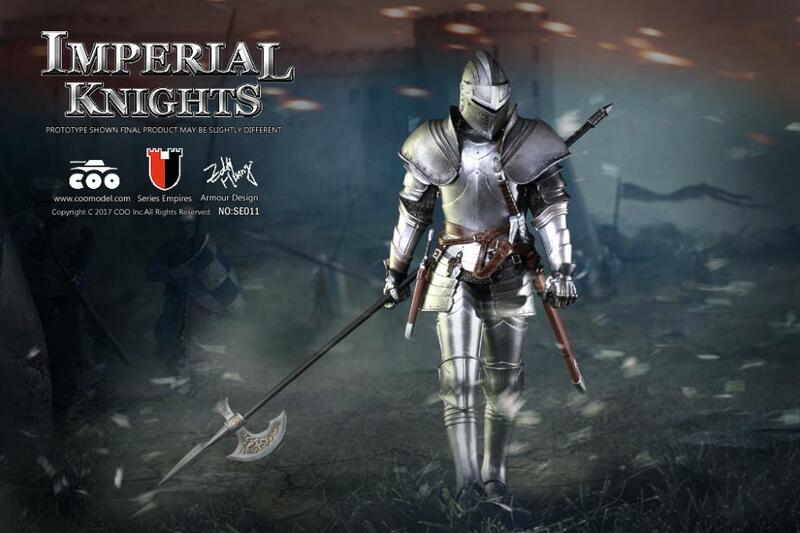 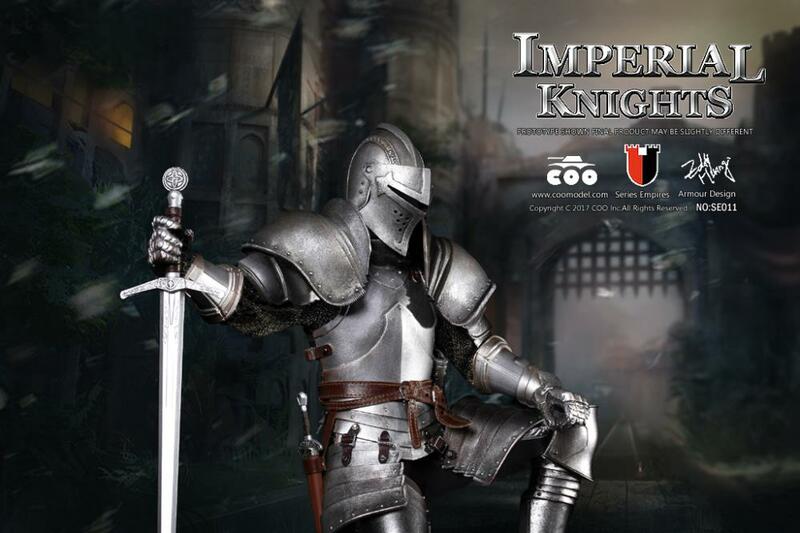 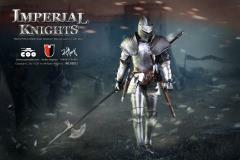 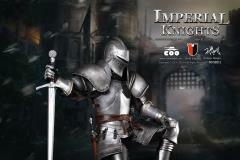 This 1/6 scale Series of Empires: Imperial Knights Royal Knight figure comes with real fabric clothing, chain armor, armor, and weapons. 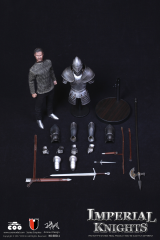 He features an angry expression head sculpture and interchangeable hands for holding weapons like his sword, dagger and axe. 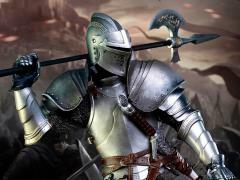 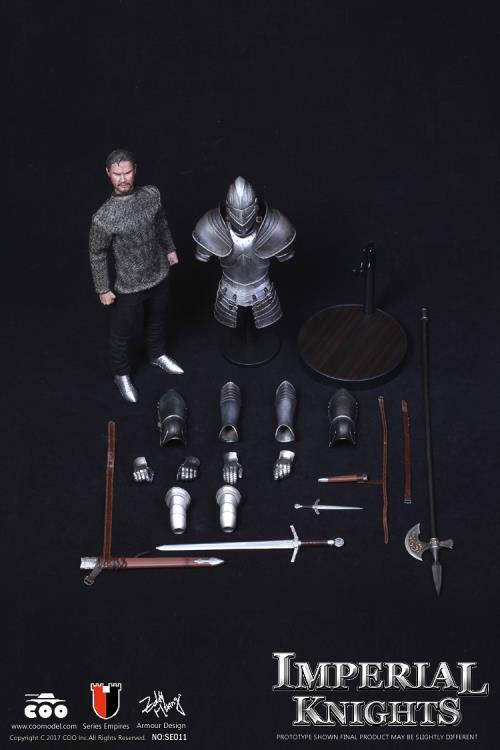 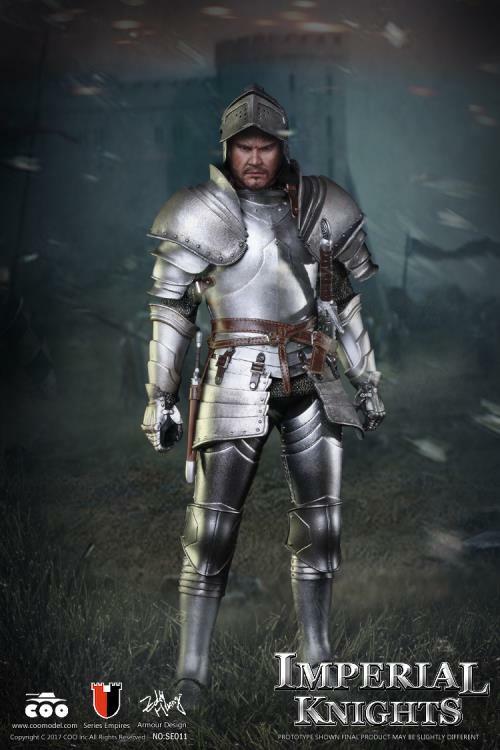 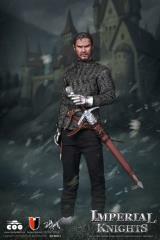 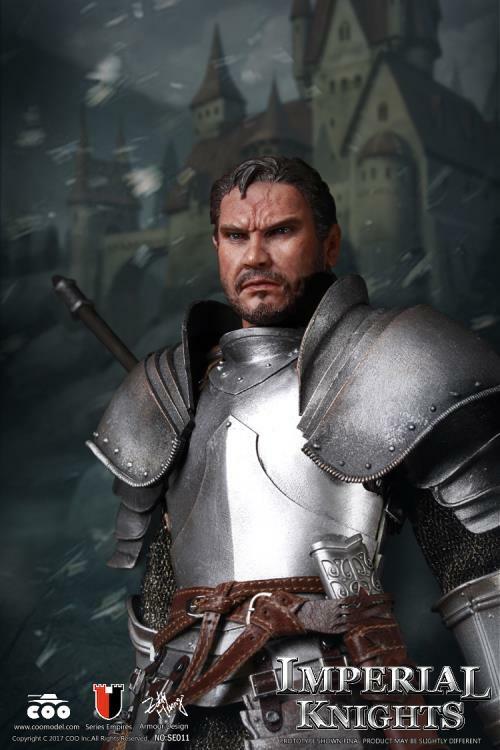 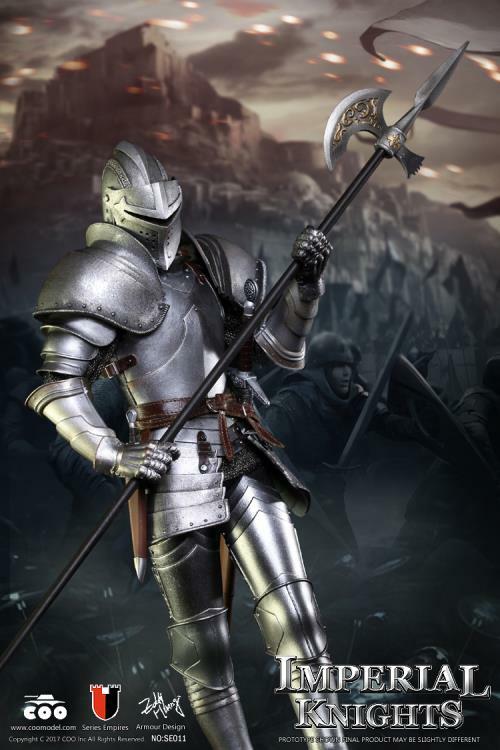 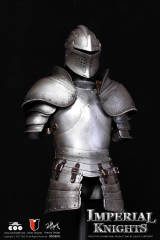 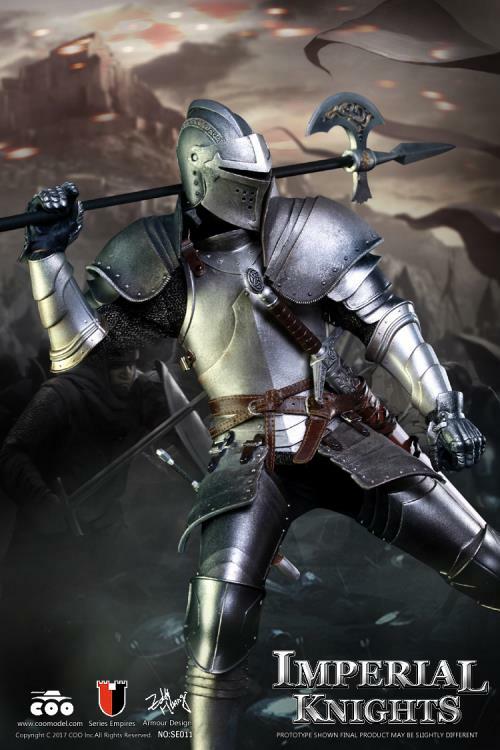 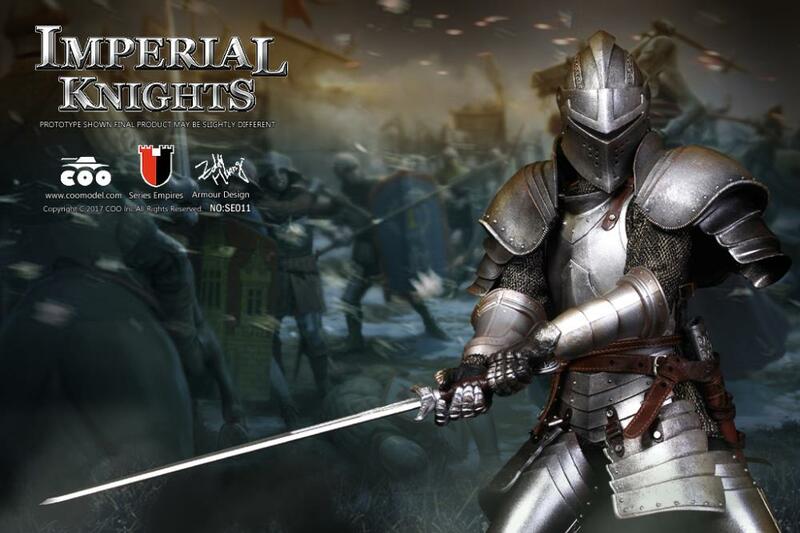 This Royal Knight is perfect for any medieval or 1/6 scale figure collections.